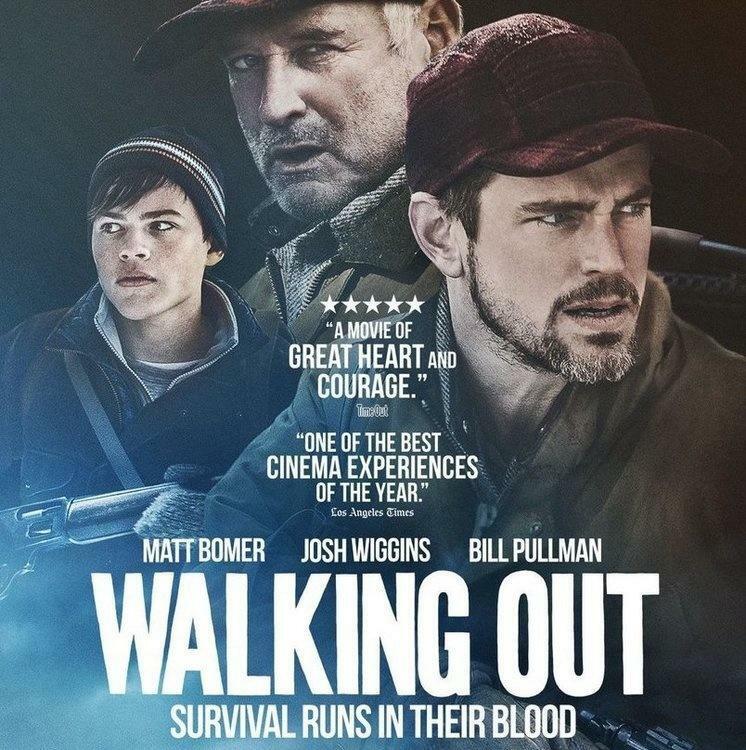 Our guest is Clark Wiens, the president and co-founder of the non-profit Circle Cinema (which is located near the corner of Lewis and Admiral). This much-loved Tulsa landmark -- at once historic, unique, and irreplacable; a cultural lifeline as well as a crucial part of the our city's artistic community -- will soon turn 90 years old. 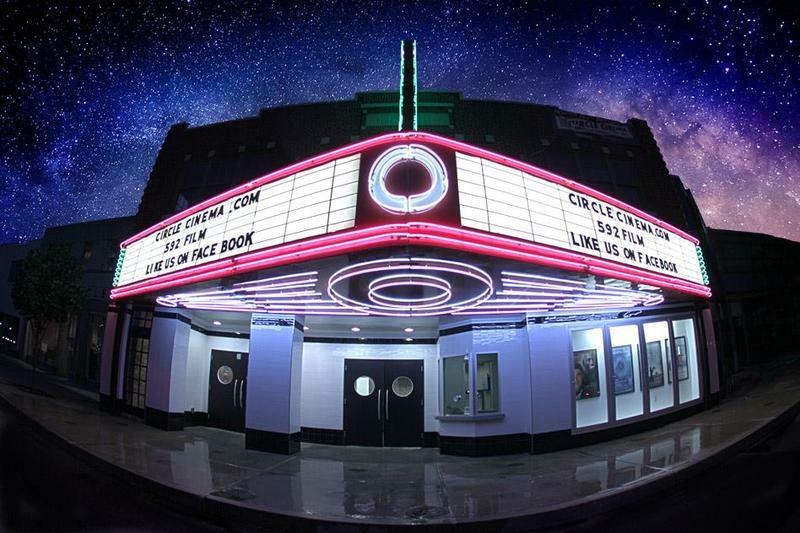 Therefore, as Clark tells us, this special venue will soon host -- from July 7th through the 15th -- the Circle Cinema Film Festival and 90th Birthday Celebration. Movies and museums. Museums and movies. They go together like popcorn and Milk Duds. On this installment of our podcast, we speak with Charles Elmore of the Oklahoma Film Critics Circle. Topics include memorable motion pictures of 2017, what makes a film an "art film," how today's so-called Golden Age of Television relates to (or doesn't relate to) today's films and filmmakers, and so forth.